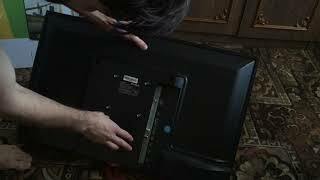 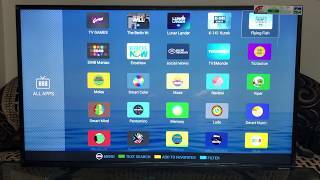 The 32 inch hd led tv TV is manufactured by Skyworth and was added around August 2018. 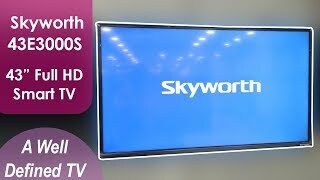 The best price for the Skyworth 32 Inch HD LED in Kuwait is KWD 36 sold at Best and available with free shipping and delivery within 3-5 days. 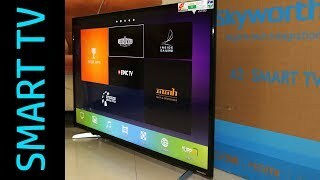 Product is also sold at Best for a price up to KWD 36. 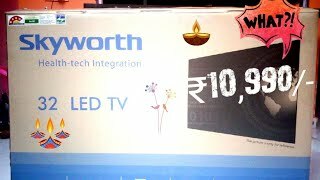 Skyworth Smart 43 inch M20 Full HD LED TV Unboxing | Best Smart TV under 25,000 INR ?